With volatility showing every sign of continuing into 2019, it makes sense to follow the advice of analysts who consistently outperform the market. That is exactly what you will find here. 10 stocks from 10 top analysts who generated tremendous returns in 2018 while the overall market dropped into the red. By dialing down into their latest recommendations, I can see which stocks these analysts are most bullish on right now. That’s according to the upside potential from the price target, the analyst commentary, and of course, the date the rating was published. Welcome to the Street’s number one analyst. Canaccord Genuity’s Richard Davis (Track Record & Ratings) is currently tracking a very impressive 78% success rate and 36% average return per rating. 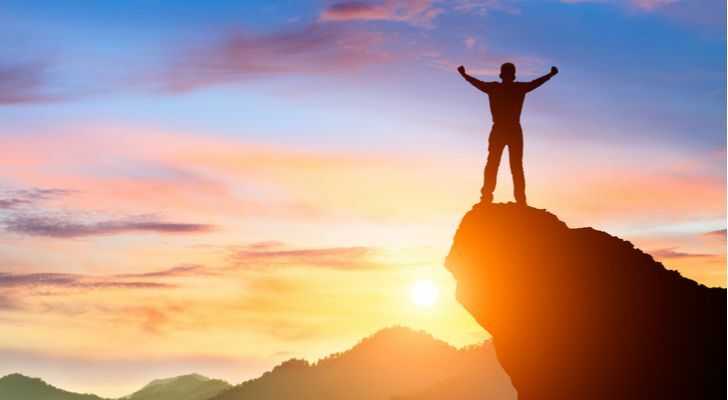 And for 2019 he is betting on software stock Okta Inc (NASDAQ:OKTA). Using Okta, businesses can provide secure identity management and single sign-on to any application, whether in the cloud, on-premises or on a mobile device. Shares in Okta gained 140% in 2018, but a long growth runway still lies ahead. “Excellence and acceleration; long-term optionality suggests owning at least a sliver” is how Davis described the stock in his December 7 investor report. He has a Buy rating on the stock with a $75 price target. “Every company is unique, but Okta exists in the rarified world of very-fast-growth, highly-valued stocks alongside systems firms Mongo and Elastic and at the application layer, Shopify and Smartsheet… Among those speeders, we believe Okta has the most favorable competitive dynamics” wrote Davis. He made the call following another strong print. Okta reported revenue and non-GAAP operating loss of $105.6M (+58% y-o-y) and $(6.5M), easily beating estimates. The company posted a FCF profit for the first time, coming in at $1.4M. Not only that but management provided a preliminary guide for F2020, which called for 30-33% growth. Bottom line: “If you’re willing to “pay it forward” in terms of valuation, we continue to believe Okta has a good chance to become a true unicorn and hit $1 billion in revenue for 2021 at which time the firm should be generating at least 10% FCF margins” he concludes. Interested in OKTA stock? Get a free OKTA Stock Research Report. Ranked in the Top 10 across all sectors, comes 2018’s best healthcare analyst is David Windley (Track Record & Ratings) of Jefferies. Currently, the five-star analyst is tracking a 73% success rate on top of a 19% average return. 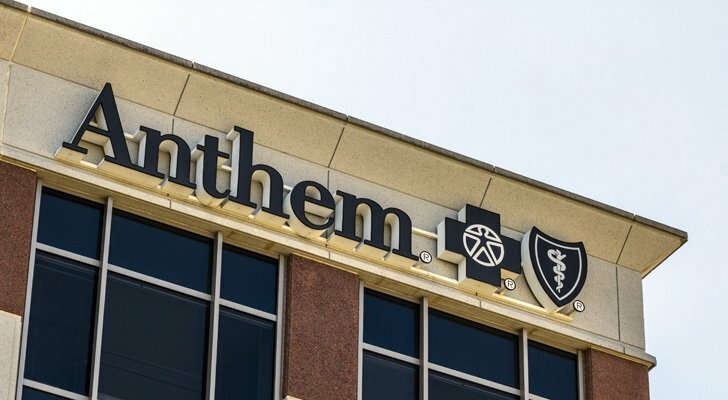 At the top of his 2019 wish list is US health insurance stock Anthem Inc (NYSE:ANTM). The company is the largest for-profit managed healthcare company in the Blue Cross and Blue Shield Association. TipRanks shows that Windley has just reiterated his ANTM buy rating. Plus he boosted his price target all the way from $323 to $345. From current levels that means juicy upside potential of over 30%. Following meetings with management, Windley is now more positive than ever on the company’s long-term outlook. Anthem has “numerous levers” to accelerate sales and improve margins, Windley tells investors. For example, management believes it is positioned to benefit from increasing adoption of managed care by state Medicaid programs and increasing popularity of Medicare Advantage. That’s on top of “wide optionality” for management from the $3.2B in pharmacy benefit manager (PBM) savings they plan to reinvest. 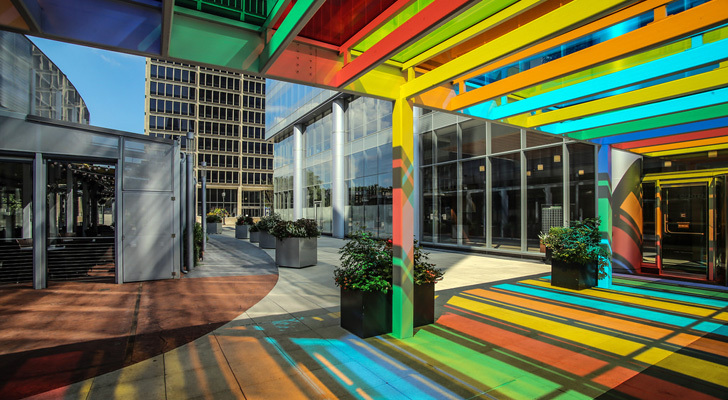 Management has stressed that it will use this $3.2 billion beginning in 2020 and 2021 to drive membership growth in subsequent years. Get the ANTM Stock Research Report. If you are looking for a ‘a disruptive force in hybrid computing’ look no further. RBC Capital’s Matthew Hedberg (Track Record & Ratings) is the fourth best analyst on Wall Street right now. His 75% success rate comes with a stellar 29% average return per rating. His stock of choice is cloud computing stock Nutanix Inc (NASDAQ:NTNX). The company sells what it calls hyper-converged infrastructure appliances and software-defined storage. According to Hedberg, Nutanix is a ‘market leader’ in this ‘expanding’ industry. He has a Buy rating on the stock and $60 price target for 49% upside potential. “The Nutanix platform leverages engineering and design to converge compute, virtualization, and storage natively into a software- defined solution built on commodity hardware” writes Hedberg. The result is a lower cost of ownership, cloud-like infrastructure consumption, and the ability to migrate applications from a private cloud to a public cloud or vice versa for a broad range of enterprise applications. As a result, he ascribes NTNX a target multiple of 7.0x EV/ S multiple on the CY/19 revenue estimate, in line with fast-growing software peers. Get the NTNX Stock Research Report. The best financial analyst on the block is RBC Capital’s Gerard Cassidy (Track Record & Ratings). Indeed, his 81% success rate and 29% average return speak for themselves. Right now Cassidy is bullish on the outlook for financial giant Citigroup Inc (NYSE:C). “At current prices, Citigroup stock appears undervalued to us relative to its stated book value; therefore, we rate the stock Outperform” explains Cassidy. He reiterated his C buy rating on December 12 with a $76 price target indicating sizable upside potential of 47% lies ahead. Prepare for multiple catalysts ahead including emerging markets growth. 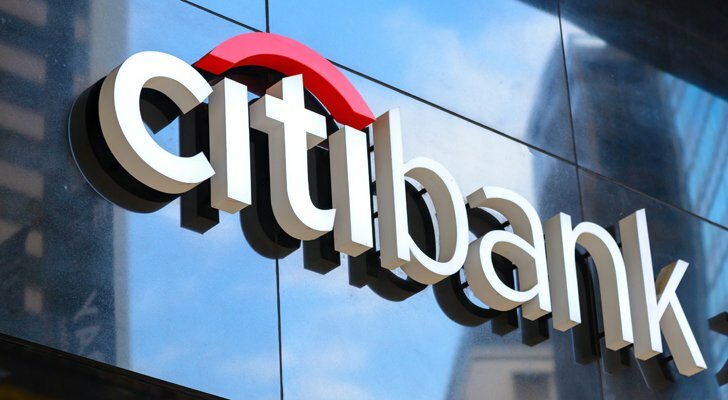 “Over the long term, with more than 50% of its revenues coming from outside North America, Citigroup is the best-positioned bank for emerging markets growth” comments the analyst. Meanwhile Citigroup has also been investing heavily in its mobile platform. The bank has just announced new features for its mobile banking app including allowing customers to open new accounts and access cutting-edge budgeting and spending insight tools. And in case you didn’t know, Citi is busy returning excess capital to shareholders. The company was approved to repurchase $17.6 billion of shares and increase its quarterly dividend to $0.45 per share from $0.32 per share in the 2018 CCAR cycle, a total return of $21.9 billion. “The management team has had very good success in increasing shareholder value through capital optimization” says Cassidy, noting that share buybacks will improve growth in earnings per share. Get the C Stock Research Report. Top healthcare analyst Jason Mills (Track Record & Ratings) has just initiated coverage of Vapotherm Inc (NYSE:VAPO). The Canaccord Genuity analyst is starting the stock off with a bullish buy rating and a $25 price target, which indicates 32% upside from current levels. Since November, shares are up 19%. Vapotherm, a medical device stock, specializes in non-invasive high-flow respiratory support systems. These systems can be used in the treatment of type-1 respiratory failure to create a wash-out of the upper airway. From an investing perspective, VAPO is demonstrating fast-growing sales for a product with clear advantages. According to Mills, Vapotherm is actively disrupting the large market associated with patients in acute respiratory distress with its novel Hi-VNI therapy. So much so, that Mills believes the system could eventually become the standard-of-care treatment for patients experiencing undifferentiated respiratory distress. Net-net Vapotherm is a compelling growth story, Mills contends, and sees the company positioned to deliver “strong” double digit sales growth over the long term above its small-cap med-tech peer group. Get the VAPO Stock Research Report. If you are interested in top tech stocks, you may want to consider expanding into Worldpay, Inc. (NYSE:WP). WP is a global leader in payments processing technology for business customers. This positions the stock perfectly for a key payment trend. Namely, the ongoing transition away from cash and checks, and towards electronic payments. Not only is this also a ‘Strong Buy’ rated stock according to the Street, but its upside potential also looks appealing at almost 40% (versus PYPL’s 20%). Top 10 Oppenheimer analyst Glenn Greene (Track Record & Ratings) is certainly upbeat about WP’s potential. He has just reiterated his Buy rating on the stock with a $108 price target. “Worldpay has one of the more attractive growth outlooks within Payment Processing, in our view” Greene says. He notes that the company has enjoyed market share gains from 1) aggressive direct sales force expansion and 2) the rollout of integrated payments products. 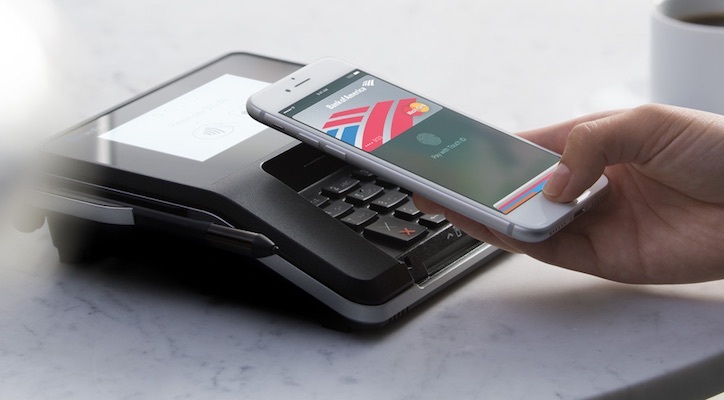 Indeed, the company has just closed a massive $10 billion merger between Vantiv Inc and Worldpay Group plc. Now we are looking at a financial giant processing 40 billion transactions annually. Greene believes this boosts the company’s international and eCommerce footprint and should drive revenue and cost synergies. He’s ‘encouraged’ by early revenue synergy progress (i.e., <25% toward 3-year target), and believes the $200M three-year cost synergy target could prove conservative. Get the WP Stock Research Report. A golden buying opportunity in a top-notch defensive stock. 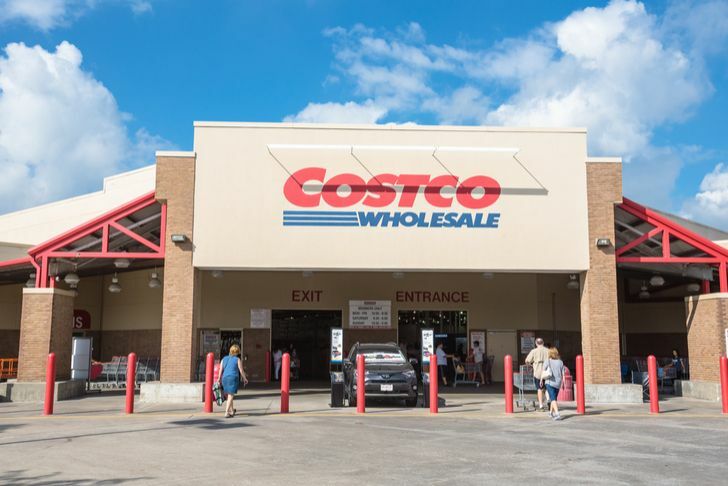 Shares in Costco Wholesale Corp’s (NASDAQ:COST) are down 13% in the last three months. Gross margin concerns sparked a selloff following the Q1 print. Now Costco’s valuation is more in-line with historical averages. JP Morgan’s Christopher Horvers (Track Record & Ratings) stated “We’ve seen this before and we will see it again; buy the dip.” On the news Horvers reduced his EPS estimates for 2019 and 2020, but stuck fast to his bullish thesis. And if you’re still feeling skeptical note this. Five-star Rupesh Parikh of Oppenheimer and RBC Capital’s Scot Ciccarelli also both reiterated their buy ratings post-results. “We would take advantage of a volatile trade, and COST remains a top pick into 2019. The potential for a special dividend could represent a positive catalyst from here. We believe a special plus regular dividend could total $12, or about a 6% yield off the current price” writes Parikh. That seems like a pretty sweet deal to me! Get the COST Stock Research Report. Oppenheimer’s Michael Wiederhorn (Track Record & Ratings) is one of the best-ranked healthcare analysts for 2018. He is currently tracking a 65% success rate and 13% average return per rating. On his buy list? Centene Corporation (NYSE:CNC). The company is a multi-line healthcare enterprise that provides services to government healthcare programs. According to Wiederhorn, Centene stands to benefit from growing demand for Medicaid managed care. That’s down to states increasingly outsourcing traditional Medicaid and higher acute populations to managed care. 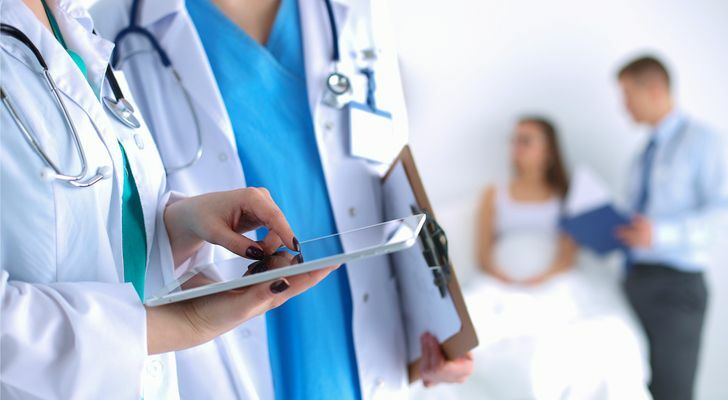 “Following its Health Net acquisition and now with its acquisition of Fidelis, Centene should benefit from multi-year synergy opportunities and further expand its Medicare Advantage presence” writes the analyst. As a result, he recommends using weakness as a buying opportunity, and reiterated his buy rating on December 17. That came with a price target of $165 (46% upside potential). Get the CNC Stock Research Report. Marvell Technology Group Ltd.(NASDAQ:MRVL) is a producer of storage, communications and consumer semiconductor products. Shares are currently at just $16, making this an affordable pick with big upside to boot. Despite a storage correction, results beat expectations earlier this month. “Outlook margins robust” noted Ellis. “We believe CY19’s core business and upside driver revenue growth potential, synergies harvesting, and accretive cash return are attractive catalysts, and retain a Buy rating” he wrote post-earnings. He sees surging 66% to $26. Meanwhile Citigroup’s Atif Malik recently upgraded MRVL from Hold to Buy, citing increasing sales diversification and expansion of gross margins. He joins the bull camp’s Rick Schafer of Oppenheimer. Schafer writes: “Management’s established record of execution and MRVL’s expanding growth/margin/FCF profile continue to support our long thesis. Our top self-help story, we remain long-term buyers here with a $30 target.” Get the MRVL Stock Research Report. Last but not least comes top tech analyst Brent Bracelin (Track Record & Ratings) of KeyBanc. This is someone who ranks an impressive #15 out of 5,100 Wall Street analysts. 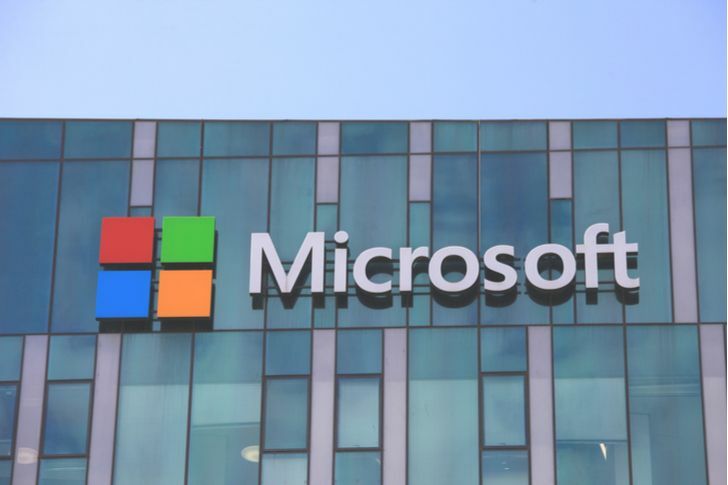 If we take a look at his stock recommendations for 2019, we can see that the analyst is rooting for Microsoft Corporation (NASDAQ:MSFT), now the world’s largest company by market value. Earlier in December, Bracelin reiterated his buy rating with a $125 price target (24% upside potential). Overweight MSFT on robust secular tailwinds tied to cloud and digital, advised Bracelin. Most notably, Microsoft has made bold moves over the past four years to embrace open-source and Linux. That includes acquiring GitHub for $7.5B and contributing 60K patents to the open-source community. “An increasing mix of recurring subscription and cloud services revenue at Microsoft should help sustain double-digit growth for several years, in our view.” He describes MSFT as a core growth holding for large-cap investors; capable of delivering FCF power of $6/share within two years. “We estimate Azure revenue could surpass Windows revenue within three years, by growing at a 55% CAGR to $26B+ by F2021E, while LinkedIn and Office 365 applications could more than double to $38B combined by F2021E” the analyst forecasts. Get the MSFT Stock Research Report. Article printed from InvestorPlace Media, https://investorplace.com/2019/01/10-top-stock-picks-from-the-streets-best-analysts/.